The Beloved Community Village, a collection of eleven tiny homes in RiNo occupied by formerly homeless residents, has been looking for a new host site ever since last September, when Denver's Department of Public Works rejected a plan for the village to relocate to the Zeppelins' TAXI campus, citing concerns over flooding. The organization behind the tiny homes — the Colorado Village Collaborative — was taken by surprise, having already drawn up site plans for the move to TAXI. The group had also promised the Urban Land Conservancy, the owners of the land the village currently occupies at 38th and Blake streets, that it would vacate that premises by January 1 so that the ULC could break ground on a new apartment complex. 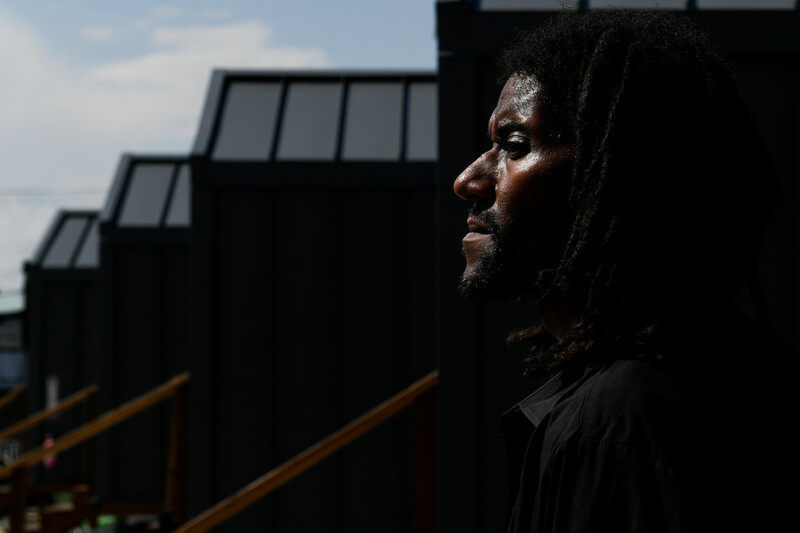 Months of failed negotiations threatened to put the residents of Beloved Community Village, Denver’s tiny-home community for people experiencing homelessness, back onto the streets. The organization behind the concept, the Colorado Village Collaborative, has been searching for a new home since September when a proposal to relocate the structures to Zeppelin's TAXI campus was rejected by Denver's Department of Public Works, which cited flooding concerns. “Applications for a six-month permit have been submitted to the city, however, there's still more work to be done since the church is located in Clements Historic Neighborhood. The group is getting ready for a hearing by city's Landmark Preservation Commission which will be reviewing the project. The commission's job is to "designate, preserve, enhance, and perpetuate structures or districts that have architectural, historical, or geographical significance within the city of Denver," according to the city's website." Amanda Lyall awoke in an abandoned lot on July 21 with police officers standing over her. Someone had spotted her make-shift sleeping spot and reported her to the cops. This was, of course, the worst way to start a day. She felt a rush of despair and frustration. It was going to be another day on the streets of Denver, and she didn’t know how many more she could handle. 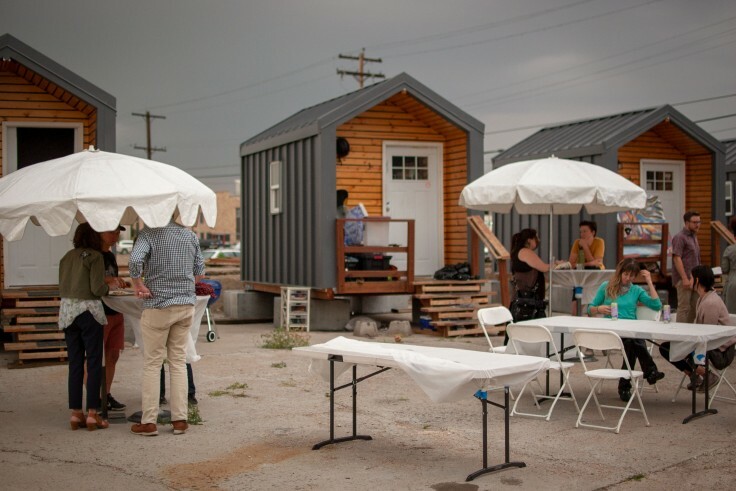 Beloved Community Village in RiNo, a tiny-home development that houses fifteen people who were previously homeless, is now debt-free thanks to a donation from LivWell Enlightened Health. Built by the Colorado Village Collaborative — a coalition of organizations including the Beloved Community Mennonite Church, ASAP, the Interfaith Alliance of Colorado, Bayaud Enterprises and Denver Homeless Out Loud, as well as individual members — the Beloved Community Village had to raise around $265,000 to complete the project, according to organizer Cole Chandler. As the group was on the edge of reaching that goal, ASAP principal member Kayvan Khalatbari contacted LivWell about a possible donation.